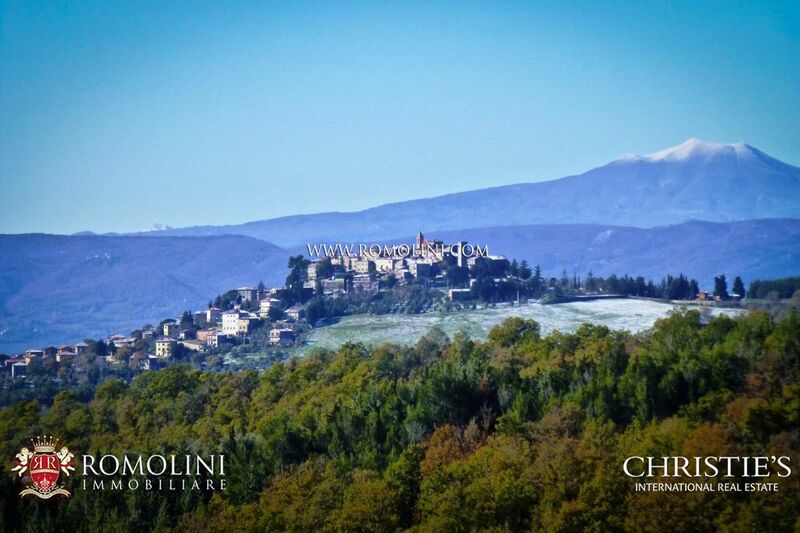 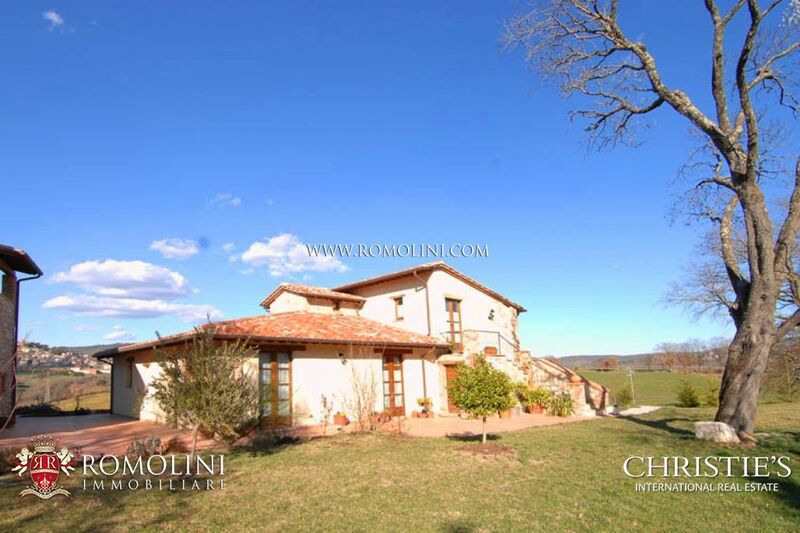 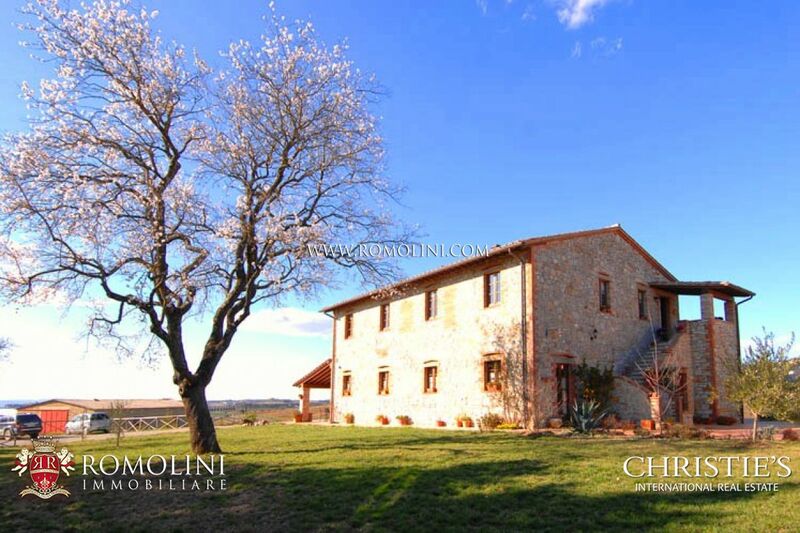 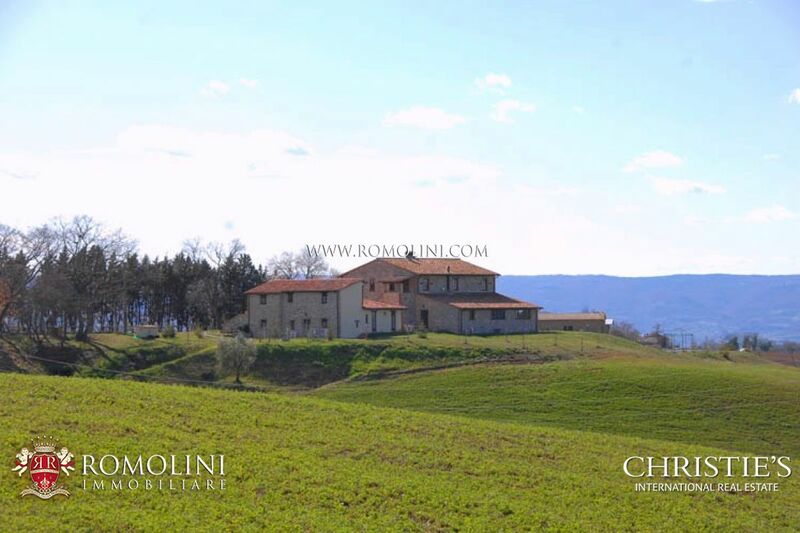 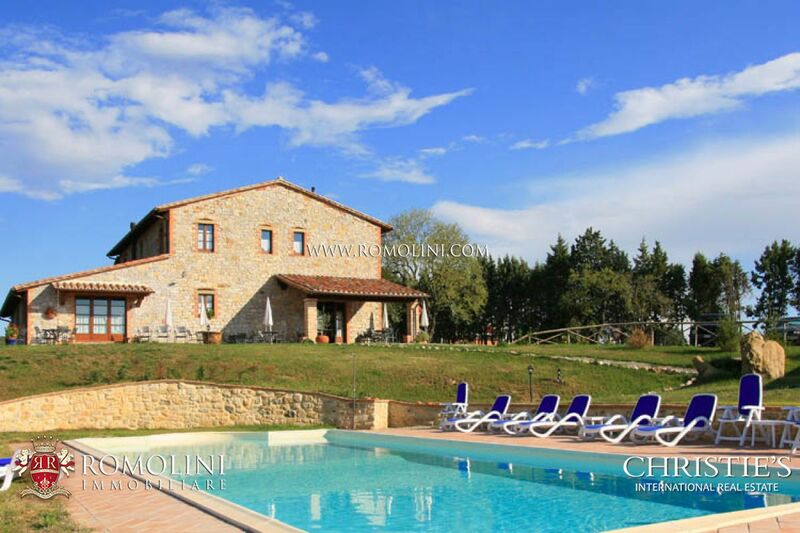 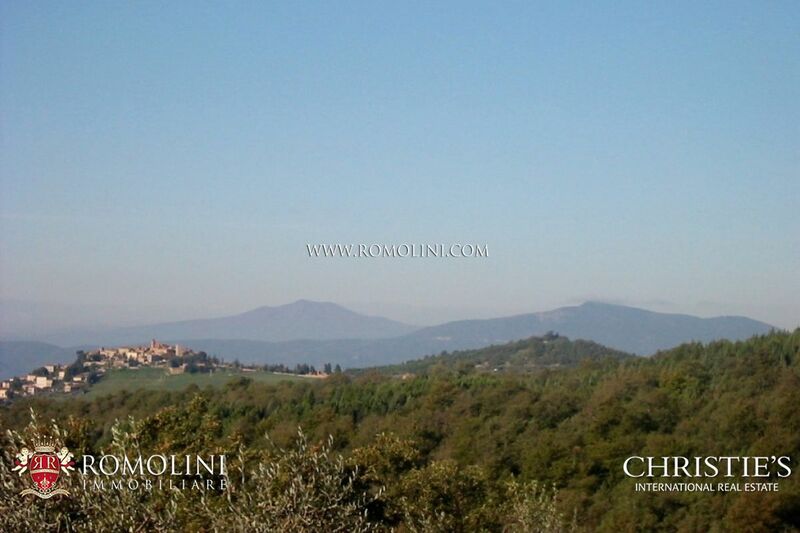 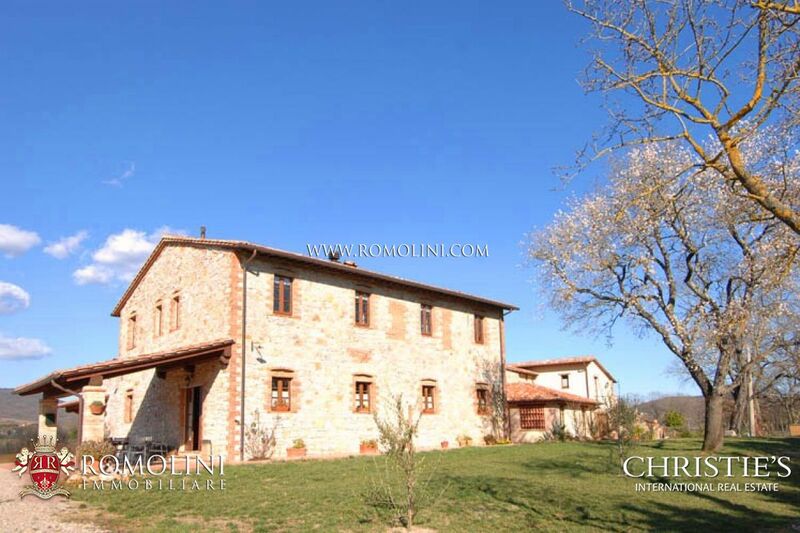 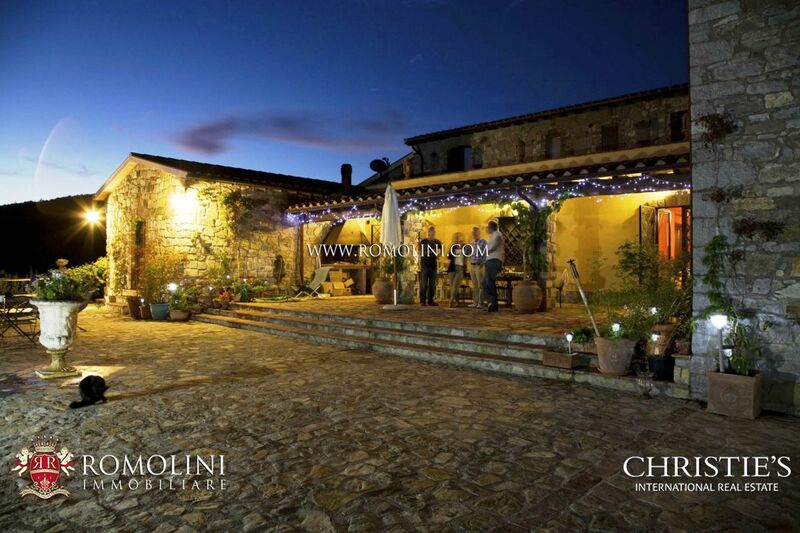 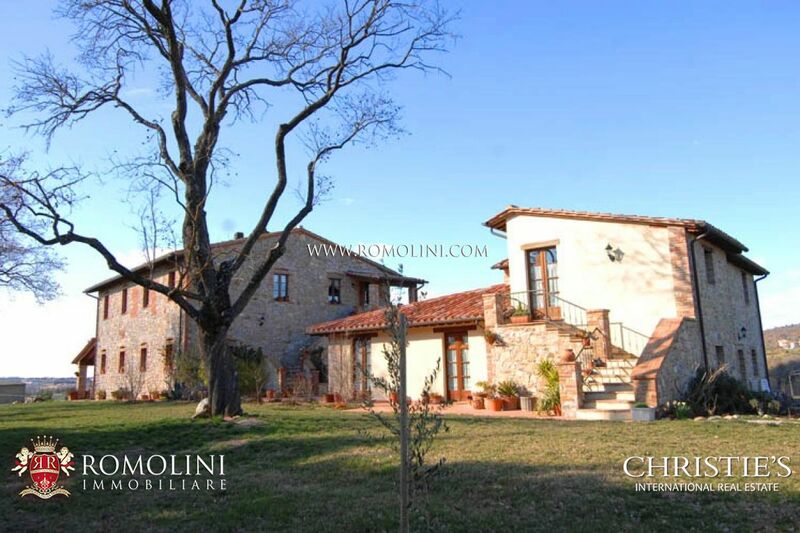 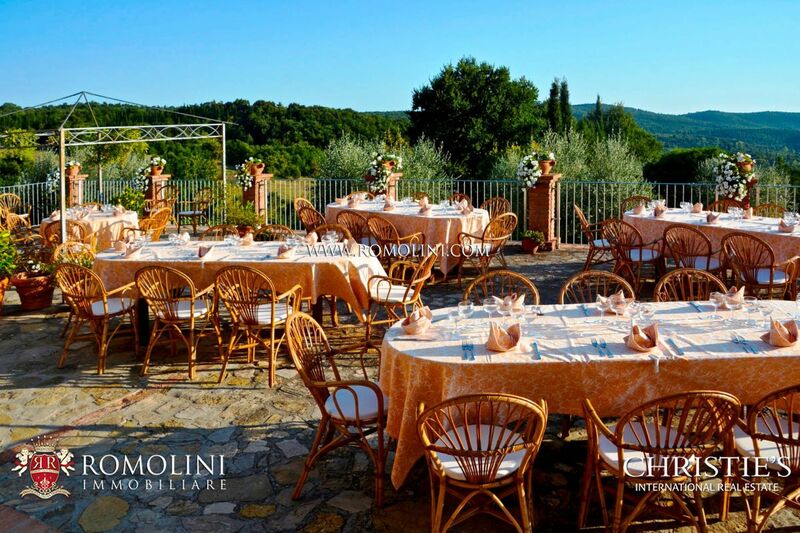 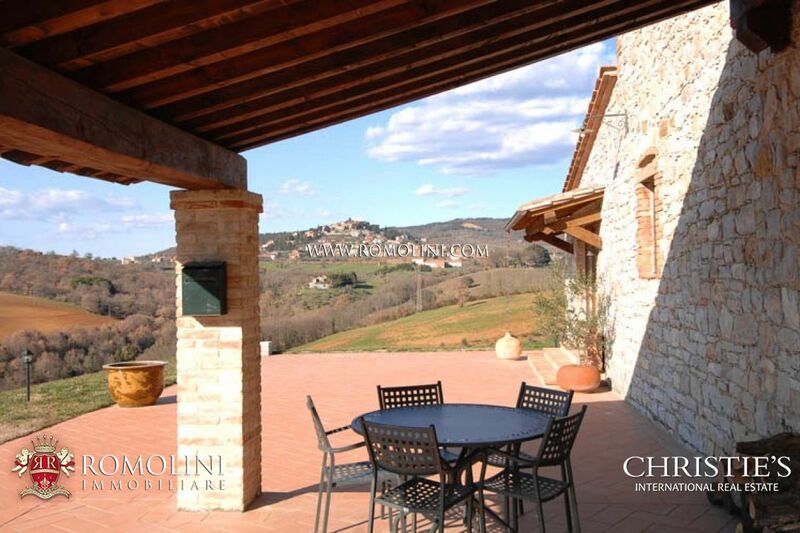 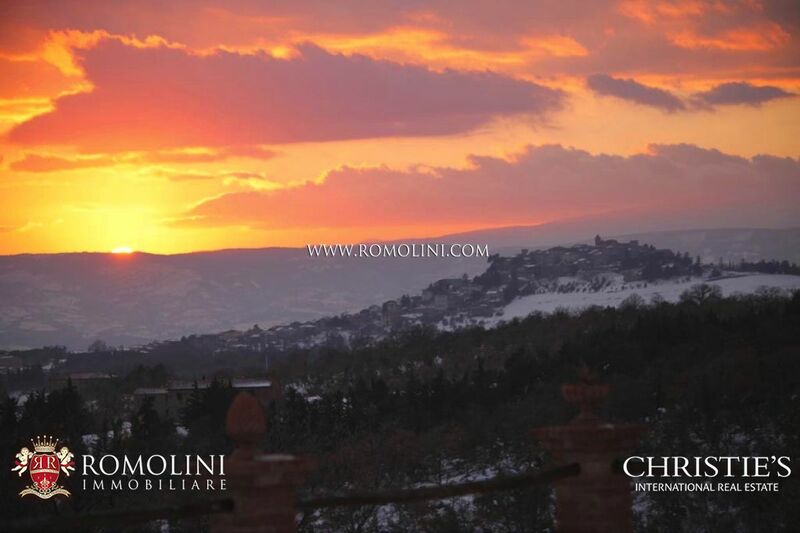 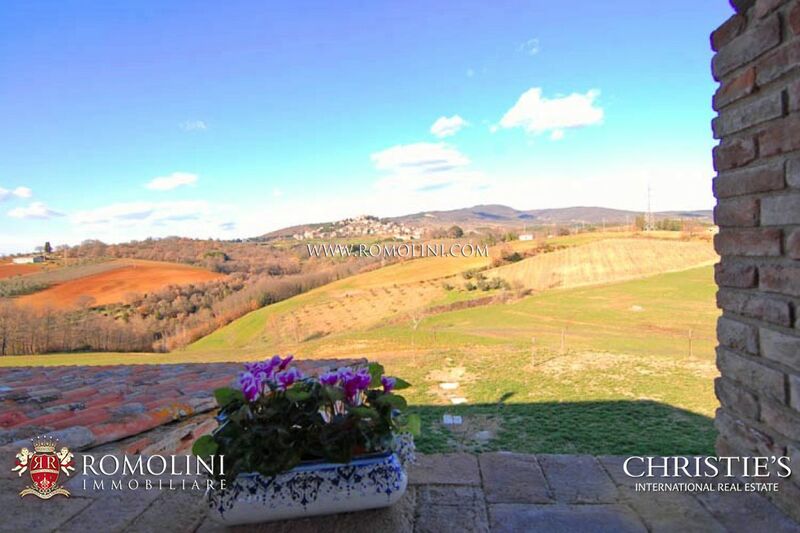 Surrounded by rolling hills, 217-acre estate with old traditional Umbrian country house boasting total privacy located only 6 km from Montegabbione and not far from Città della Pieve. 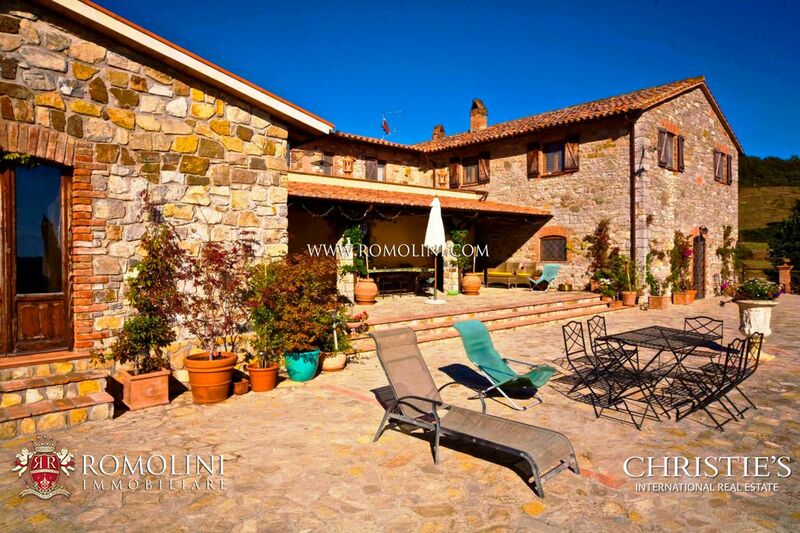 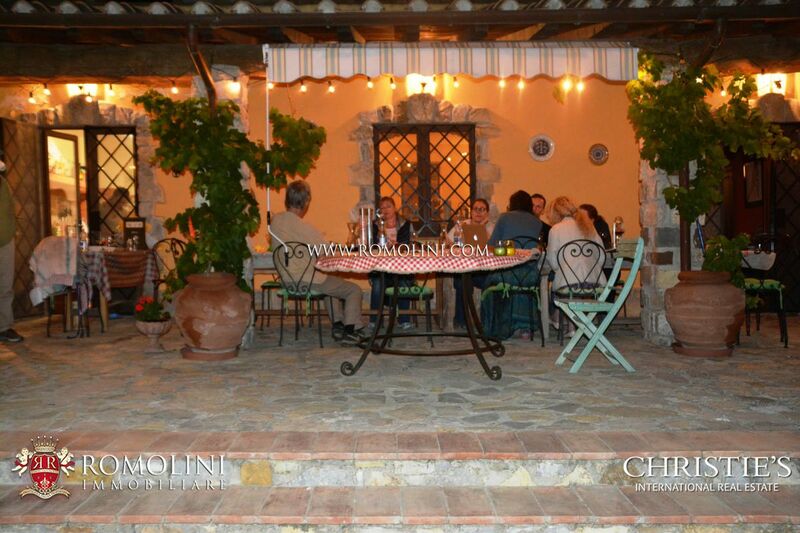 Recently restored, the farmhouse hosts 12 bedrooms and could be easily used as an accommodation business. 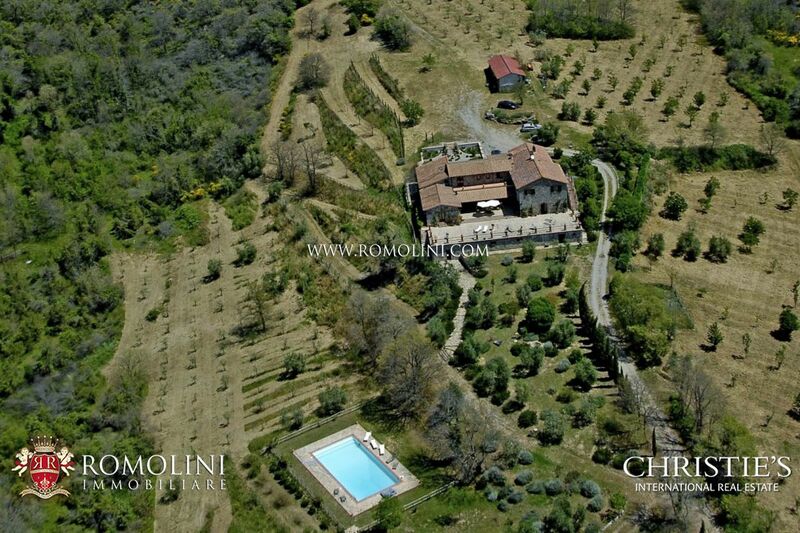 The property is completed by an heated pool and 88 hectares of land. 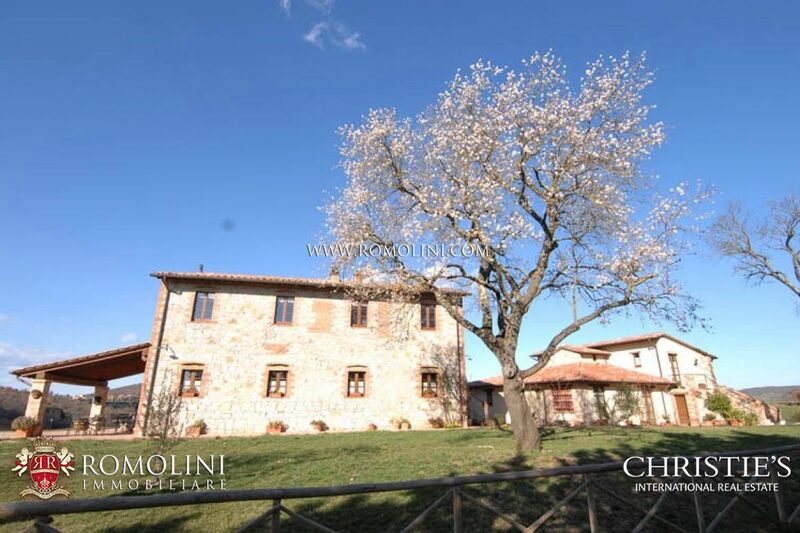 A few kilometres from a small town in the province of Terni, famous to have been chosen by San Francis to build a small hut in a place where a convent has been built and still exists today. 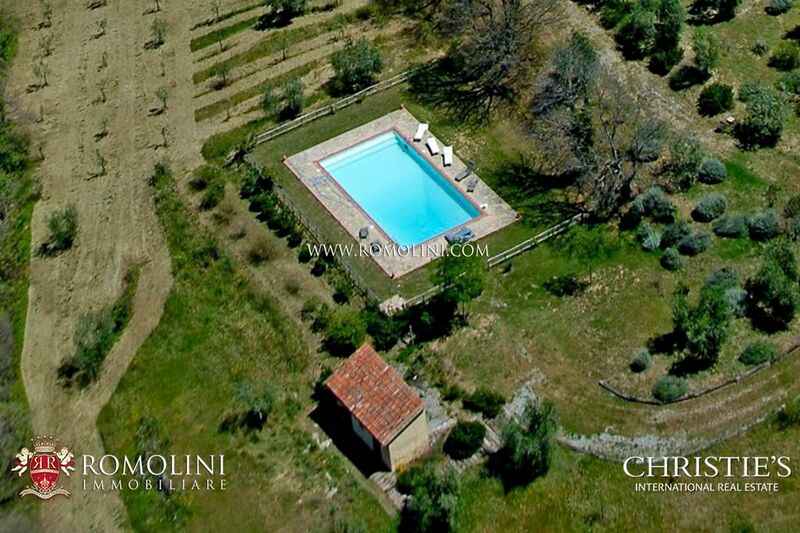 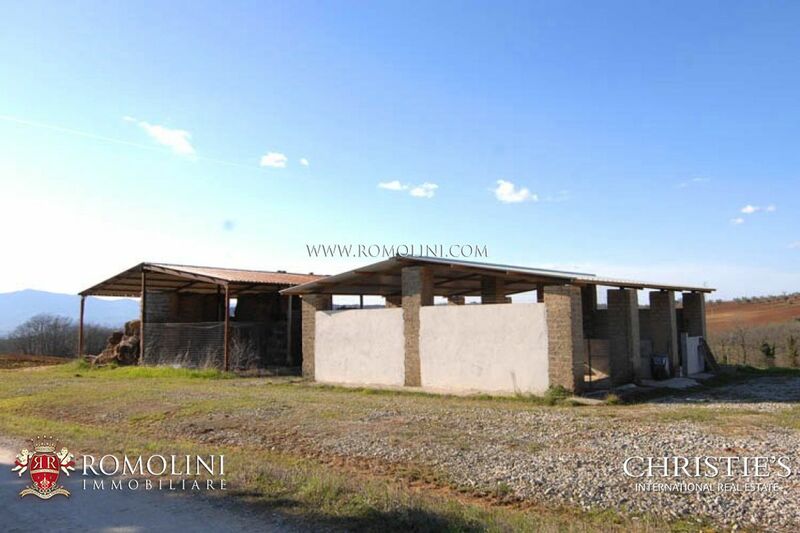 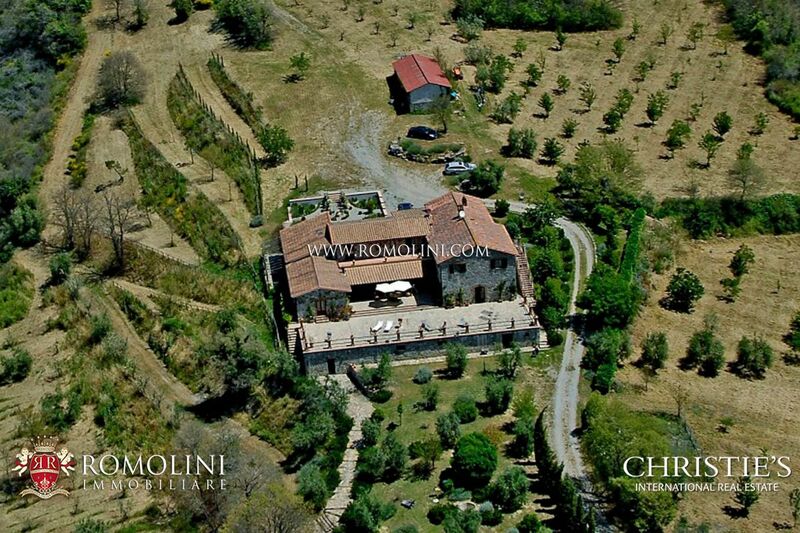 There are 13 hectares of land with olive grove (4 ha) and vineyards (7.9 ha) within the property, and a lovely 14 x 6 m pool.